Here we are in April...already. It was 72 degrees yesterday, and so many people were out walking with their dogs on a community trail. The warm air makes me excited to get outside and play. 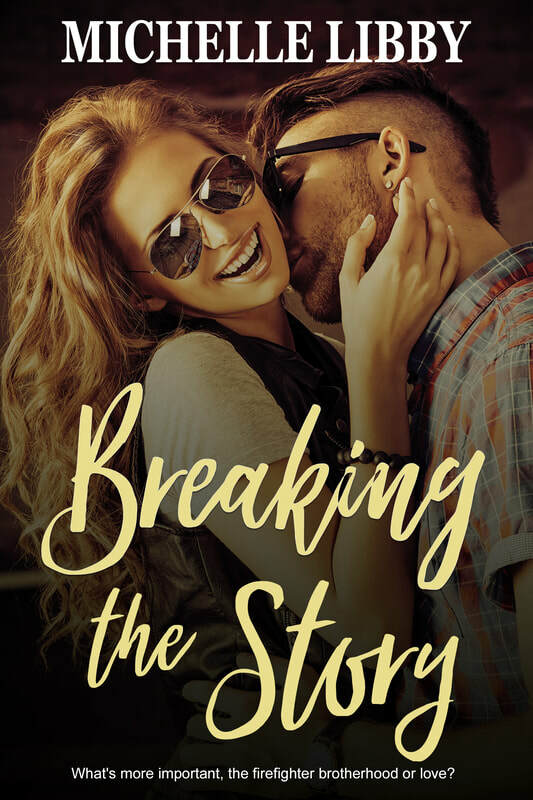 As you can see, if you visit me on Amazon, Breaking the Story has been released. It's a pretty quick read for those times when you're waiting for kids to finish spring practice. Check it out with the link below. My husband has taken off for a week during his retirement to travel with the Scouts to Gettysburg and Washington DC. My daughter has returned from Mammoth Lakes, California. (See picture left.) And, now has orders to head to Barrow, Alaska. I love living through her adventures. It gives me ideas for future novels and characters. I've always wanted to visit Alaska. Debbie Macomber's Christmas books were set there and romanticized it so much. Alas, this year probably won't be when we'll travel to Alaska, but I won't rule it out later. I'm working on a few other projects that I can't wait to share with you. ​ Everyone wants something from the editor of the Serenity Harbor Gazette Erin Ridge. Lucky for her this time it’s the hot firefighters in town. However, they are incredibly busy with a large number of fires in the island. Despite that she finds time to meet with hunky firefighter Seth Greenway for all of the details of the fires and the firefighters. 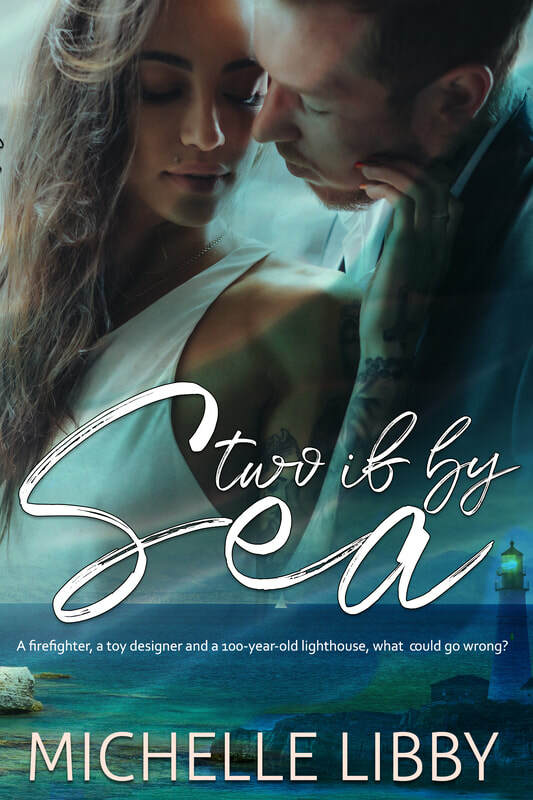 Seth knows he’s being set up with the darling of Serenity Harbor when he’s asked to be the subject of a story on the fire department. He can’t help but want to get to know Erin as long as they can keep things professional. 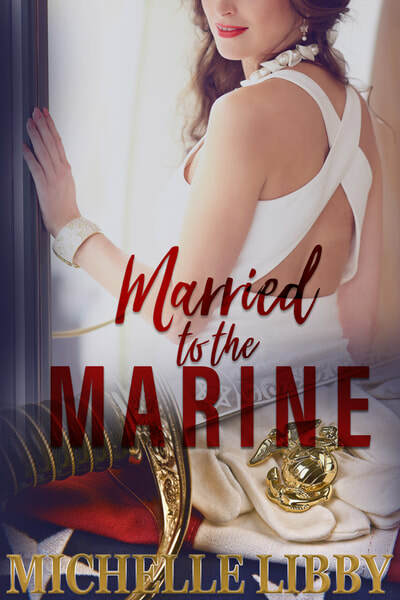 Hurting her would mean being blackballed from the department, but saving her life becomes a daily habit and he finds himself being drawn to her magnetic personality. When Erin accuses someone Seth knows of setting all of the fires in town, trouble brews between the couple. 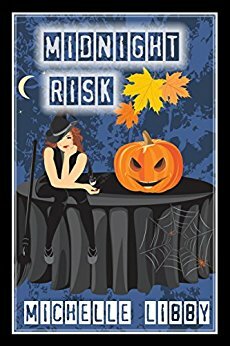 She is determined to break the story without Seth’s support, causing a rift between them. Erin wants to do what’s right and Seth has to determine what is more important, the firefighter brotherhood or love. Erin Kimball, an award winning toy designer, is not impressed with a macho firefighter coming to spy on her. The toy she created started catching on fire and burning children, and she was determined to discover why and clear her reputation. She didn’t need some hot man getting into her business. When Erin’s ex-fiancé shows up on the island, tensions flare between the three residents. The end of the month can’t come fast enough for any of them. *This book was previously titled "Playing with Fire." Ella Rowe is happy with her life, despite being unmarried and a virgin in her mid-twenties. However, her friends want something more for her and when she pitches a reality show idea to her friend, she gets suckered into getting married to a stranger. Jake Griffin is a suave Marine who finds himself on a reality show because he lost a bet to his buddies and his man card is in jeopardy. 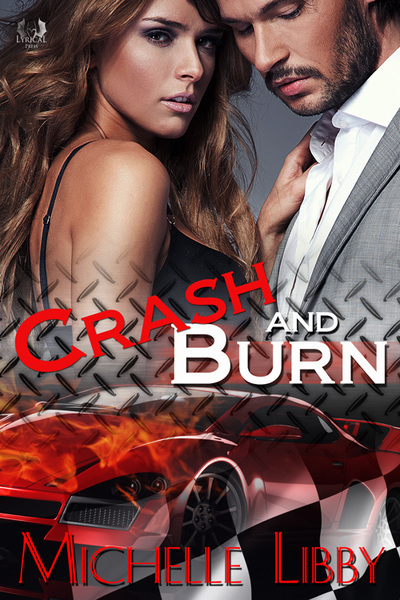 He hooks up with the uptight Ella, but he sees the heat behind her eyes and it intrigues him. The TV station sets up challenges for all of the contestants to test their compatibility while being filmed the whole time. For Jake and Ella, there are sparks and conflicts at every turn, yet they continue to do well in the challenges. In the end, the cameras, challenges and each other could prove to be too much for them to stay together. 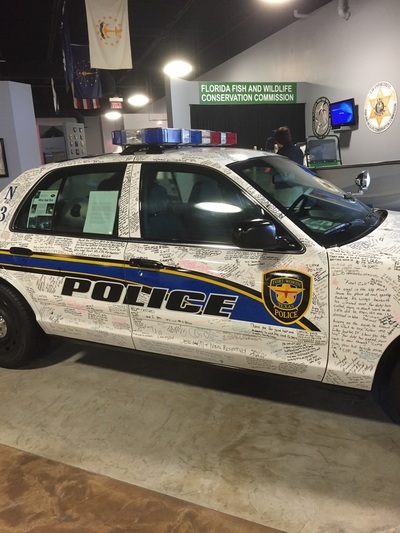 The death of Rodrigo Ramirez has caused an issue for Port City Police Officer Colin Rourke, who is now being sued for the wrongful death. However there is no body, no proof and no way to get out of the civil suit with his marriage intact. Marriages are supposed to be a safe place where you'll do anything for a spouse. 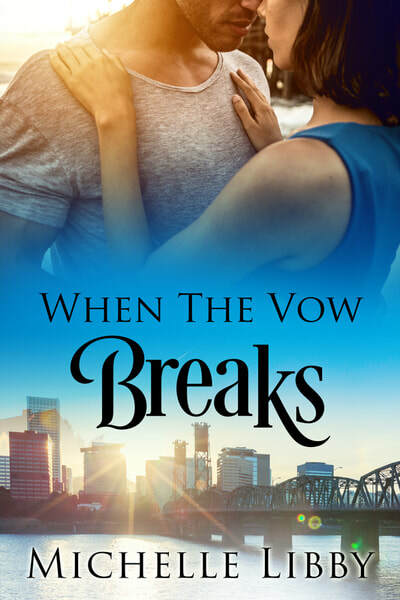 Regan desires safety and happiness, but the lawsuit is sending her and her husband down a path that they can't recover from. Find Michelle online at any of these sites.